Now, if you don’t know much about the tech industry, and you don’t have a clue what 5.0GHz means, GHz relating to a CPU means the number of times a pin connecting the CPU to the rest of the computer turns off and on. Giga is the Latin Prefix meaning billion, so 5.0GHz means for each pin in the chip (usually around 970 for AMD chips), each will be able to complete 5 billion on/off cycles a second. That’s a lot. Usually, most CPU’s will only complete 3 billion on off cycles. Going to 5 billion though? That’s a big step up. The CPU is code-named “Centurion”, and starts out at a whopping $795. It uses the same design process as its current top-of-the-line CPU, AMD FX-8350, “Vishera”, that CPU was launched last October. That CPU has a base clock of 4.0GHz, and 4.2GHz when in “Turbo mode”. The Centurion will be capable of speeds of 5.0GHz, air-cooled, but it is unknown if that’s the clock out of the box, or in its “Turbo” mode. It is still unknown if this CPU will use the AM3+ socket, or a newer one specifically designed to fit this chip (AM4?). The fastest Intel CPU on the market today comes out of the box with a base frequency a little under 4.0GHz. If AMD released a 5.0GHz chip, that could move Intel to design and release a 5.0GHz CPU of their own. Although, it is important to keep in mind that a chips frequency is not the only thing that matters, as its cache and number of cores also are very important. One thing that could make this CPU popular among enthusiast PC users (people who want the BEST performance out of their machines) is that you could install a very beefy cooler (maybe liquid nitrogen?) and possibly overclock this CPU in excess of 6, or even 7GHz. It is still unknown if this processor will be unlocked, but with a supposed price of $795, I would be surprised if it wasn’t. No. At least not yet. Unless you’re willing to drop nearly $800 for a CPU. Besides, as with anything new in the tech market, 5.0GHz will eventually become the standard. It might take a year, it might take three, but eventually the 5.0GHz mark will be very common when looking for CPUs. Intel’s next line of CPU’s, code-named “Haswell” are going to hit shelves this summer, and while it is unlikely that some of these will have clock speeds around 5.0GHz, they will be much closer to that threshold than “Ivy Bridge” (their current line of processors) was. I can hardly wait to see how fast this chip is myself. What do you think about it? Leave your reply in a comment below. 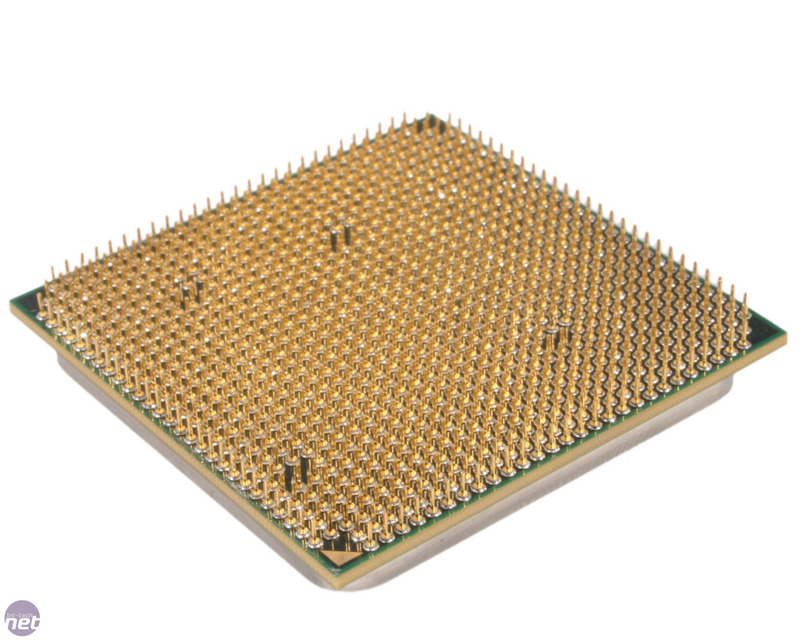 This entry was posted in Tech and tagged 5.0GHz, AMD, amd chips, central processing unit, Centurion, computer, CPU, latin prefix, sticky, technology. Bookmark the permalink.